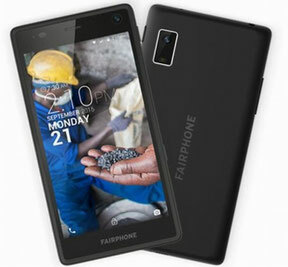 Fairphone FP2 User Guide - ENG DE NL FR. Some FAIRPHONE Mobile Phone User Manuals PDF are above the page. 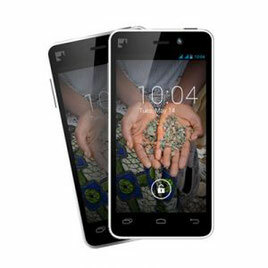 Create a phone without conflict minerals - is incredibly difficult. That's why Fairphone, a Dutch company that wants to create 100 per cent ethical mobile device still can not get things tseli.Istoriya Fairphone began with an information campaign about the conflict materials used in smart phones, but later developed into a business. Fairphone kraudfandingovuyu launched a campaign to see if the idea takes off creating a conflict-free. The essence of the "conflict" modern smartphones - that are used in their manufacture minerals and other minerals mined not the fairest ways in Third World countries. After receiving pre-orders, the company has started to introduce the first device to the market. What she did, albeit with a slight delay for the first customers. To date, it sold about 60,000 units. It does not sound very impressive compared to the tens of millions of phones shipped renowned vendors - but the company did it with a small team, and without broad advertising has started to introduce the first market the device in a slight delay. It's not so bad in the context of trying to sell at least 5,000 copies. The first device was in fact a proof of concept, but the second version will use your own design and Qualcomm's chipset, to improve the appearance and performance, respectively. Second Fairphone also give customers more customization options. Phone number contains more than 30 minerals. This minerals from around the world, and they go through dozens of steps before becoming components of the plant. Now the company uses the Android operating system, but if the goal is to create an ethical one on the communicator 100%, it will have to carefully consider the choice of software and hardware. 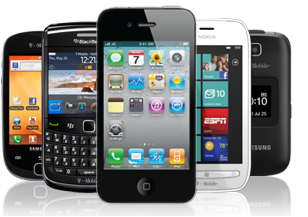 Read - ESSENTIAL Mobile Phone Manuals PDF.